We’re a public relations firm that writes better content and attracts better audiences, regardless of screen size or character count. We’re dedicated to helping champions of smart, healthy and happy living in San Diego, Greater Los Angeles and Santa Barbara. Meet our dedicated team below! April activates her clients’ public relations, social media and events efforts, bringing meaningful stories to the press and community. She started WordPop Public Relations in 2011 after working as Director of PR for an advertising agency in North Los Angeles, where she managed media relations for a large hospital and burn center, as well as automotive and hospitality clients. Prior, she served as Director of Social Media for a PR agency in San Diego, specializing in real estate and architecture. As founder and lead publicist at WordPop, she serves organizations throughout Southern California, across a variety of industries including homebuilding and architecture, healthcare, insurance, women-led startups and more. Learn more about WordPop’s services by clicking here. 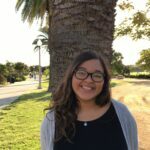 April has a communication degree from University of California, San Diego (UCSD), and is certified in Sustainable Business Practices by UCSD Extension. April is Immediate Past President of the San Diego Press Club, one of the largest Press Clubs in the United States. In her free time, the public relations specialist enjoys teaching indoor cycling classes, arranging florals, or watching the Los Angeles Lakers in action. Or…pinning about these things. Learn more about April by visiting her profile on LinkedIn. 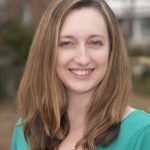 Julia McCann is a communications professional with expertise in communication writing and strategy, employee communication and corporate social responsibility. Julia was most recently with thinkPARALLAX, a full-service creative agency that builds brands for the greater good. Prior to thinkPARALLAX, she worked in-house for Hasbro, Inc. the toymaker behind Nerf, Transformers, My Little Pony, Play-Doh and more. Julia received a B.A. in English and Studio Art at the University of New Hampshire before returning to school to earn her M.S. in Public Relations at Boston University. 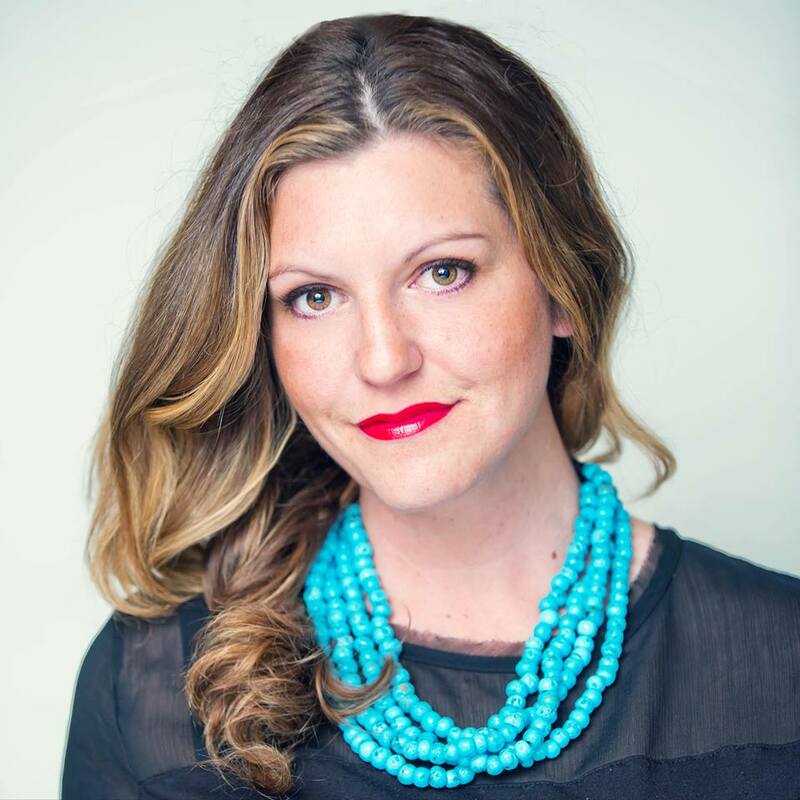 She previously held leadership roles with the Public Relations Society of America San Diego, serving as mentor program co-chair and Bernays Awards collateral chair. In her spare time, Julia practices yoga and recently received her RYT (registered yoga teacher) certification. When she’s not working or doing yoga, she can be found sipping a latte, experimenting with a new recipe or enjoying San Diego’s excellent restaurants and breweries. Sara is a recent graduate from the University of San Diego with a bachelor’s degree in business administration in marketing, a minor in supply chain management as well as a concentration in French. Sara started as an intern at WordPop in fall 2017 and was promoted to PR and Administrative Coordinator in 2018. Sara’s responsibilities include monitoring client media coverage, delivering clips reports, and drafting website and social media content. Sara is a positive team player who uses her organizational skills to keep projects on track. 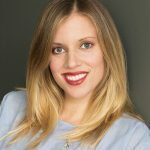 Tracy Petrucci is WordPop’s strategic social media advertising partner. Tracy has been helping business owners and entrepreneurs grow since 2007. As well as teaching online marketing courses around the county at various adult education programs, she is a professor at MiraCosta College and continues to focus on the local community of entrepreneurs and their success.